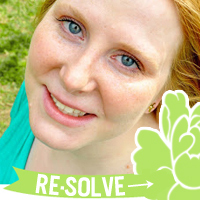 At Home with the Hinkleys: You Can Find Me @ Re*Solve today! You Can Find Me @ Re*Solve today! I'm guest posting on Re*Solve, talking about my favorite vegetarian/vegan cookbooks! Dear Summer, I Hate You. The Bachelorette Recap - Bring your tissues. Irene takes over the blog! Houston's Free Press Summer Festival! !